We are interested in hearing member’s comments and stories about their Pennant games. Please place your comments about Pennant Bowls below. Saturday 5 th. Dec. was a great day for MBC. Both divisions won against the odds and Div. 4 is on top of the ladder and Div.6 is heading in the right direction. Well done us! Wonderful result for Div 2 today. Each rink was down, 23 shots in all, at the break. 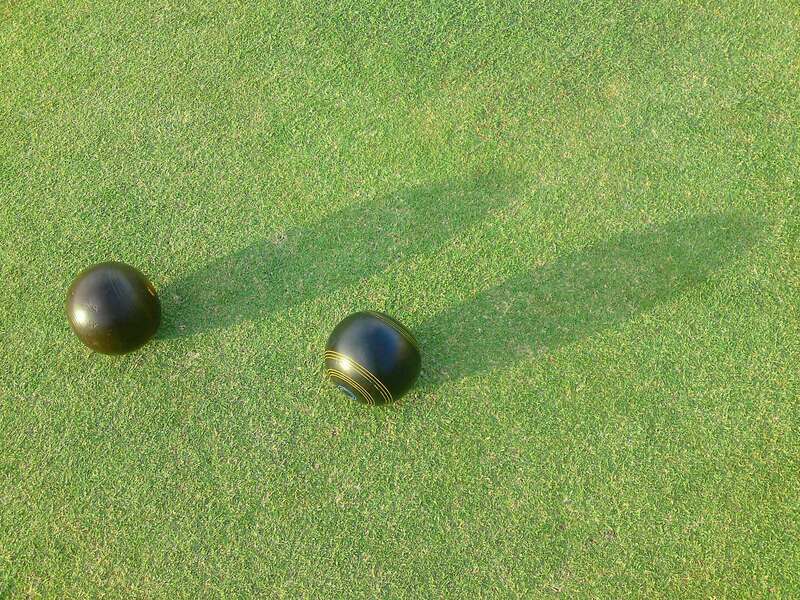 With the mantra every bowl counts we managed to win by 1 shot and 2 rinks up. Well done Derek and team who were under great pressure on their last end. Two very good games on Tuesday – a strong win over Elsternwick Park at home in Div 2 and a great effort by Div 4 in going down narrowly at Sandringham, a notoriously difficult place to play. Tomorrow we have two important games at home – Div 4 in need of a win over St Kilda and Div 6 hoping to keep the momentum going v Toorak. The duty rink for packup will be my rink, so bring your rubber gloves Dave, Denis and Skippy.